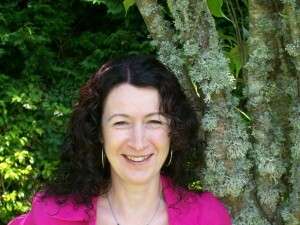 I am an Accredited Landlord in Carmarthenshire, Neath Port Talbot and Swansea. I tend to do the “pretty” stuff when it comes to the practical side of our properties, i.e., interior design, design for refurbishments and so on, as well as research and any detail work that needs attention. As far as our property business is concerned, decisions are made jointly, but I’m the one who does all the talking (especially online) while The Other Half does all the hard work. I have a love of words and books and have many times over the years put this to good use through proof-reading, editing and writing professionally. Nowadays, I write regularly for Your Property Network magazine, usually writing up stories from other contributors, but chipping in with a property tale of woe or joy of my own every now and again. I take on editing and proof-reading projects upon request. 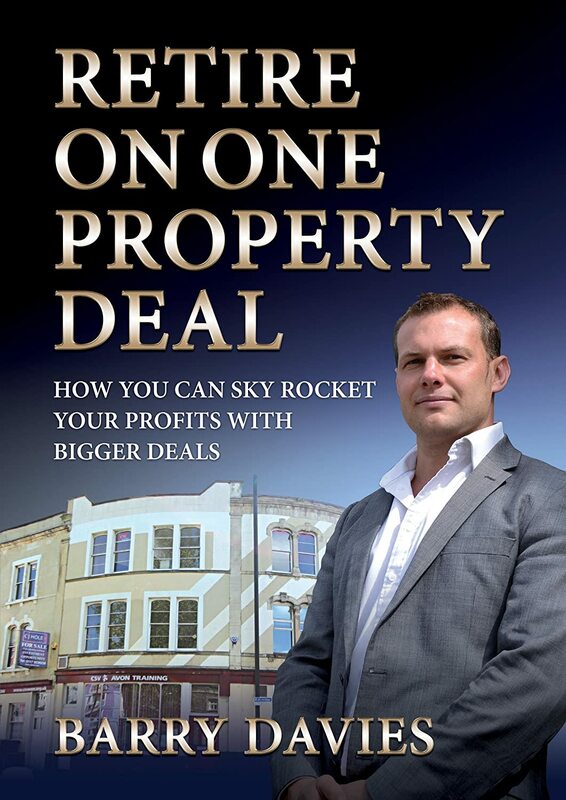 The Property Bookshop is a joint venture with David Bartlett. 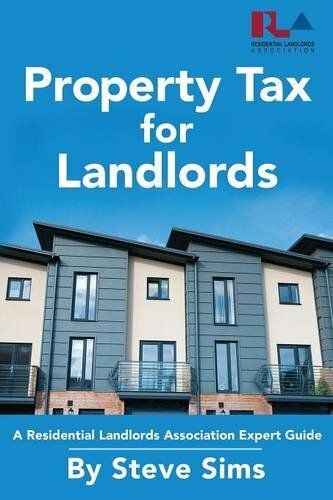 It is a book review blog (with a smidgen of Amazon direct and affiliate sales), as we read a lot of books about property, mindset and what it takes to succeed. If you have a book that you would like us to review, please get in touch with me by email. I am a qualified Clinical Hypnotherapist (Practitioner Diploma in Clinical Hypnosis) and Coach (NLP Master Practitioner, and working towards PGC and a Master’s Degree in Leadership Coaching). In this role, I have several years’ experience working with individuals in areas including stress management, setting objectives, building confidence and taking positive steps to move forward. individuals who are ready to develop themselves personally. Hello Jayne, I have often read your articles on Property Forums or similar and have been always impressed by your thoughts or experiences. I am looking into starting a Property Club up here in North Wales and would be interested in any ideas on how I could start such a club for like minded people. 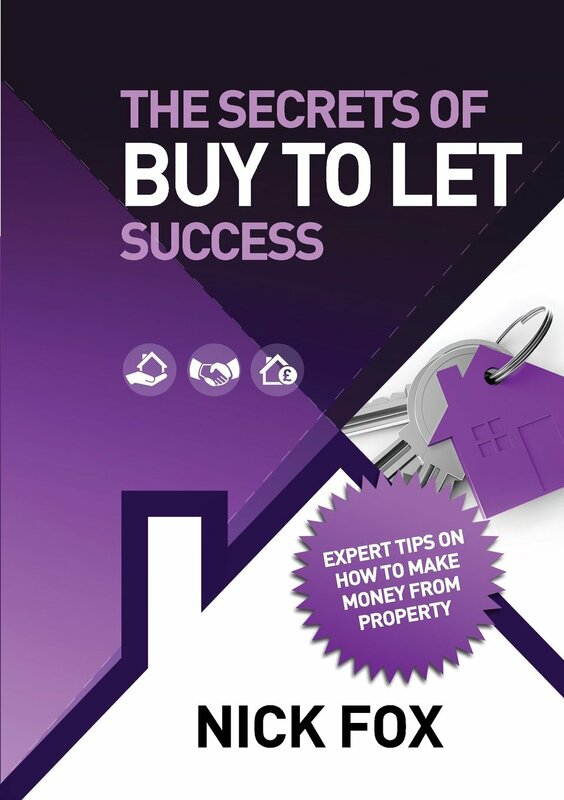 I have buy to let properties and got involved two years ago and have 7 Buy to lets. Kind regards David.